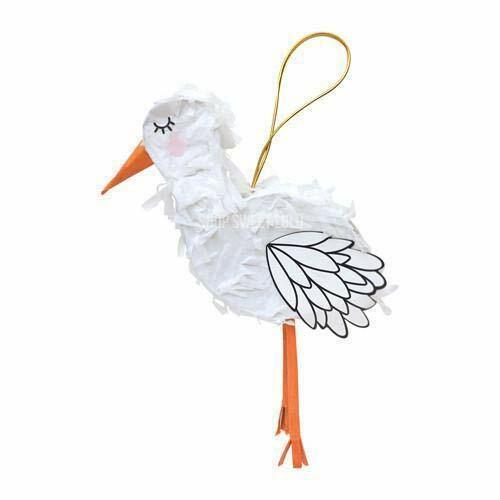 Stork mini pinata, 9 inches tall makes a fun party game for a baby shower ideas or decorations. 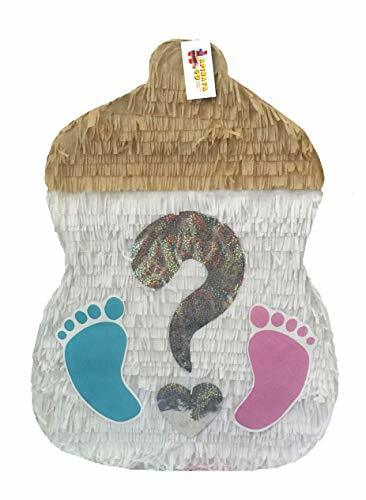 Party supplies for stork baby shower party. 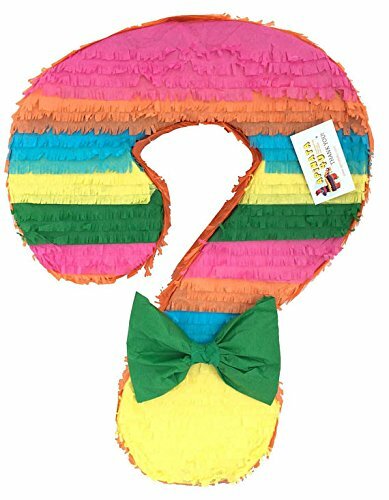 Fill your pinata up with candy and get ready for a fun party game! 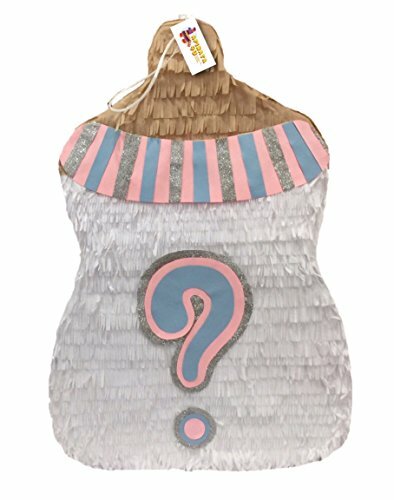 Beautifully designed stork pinata party game with orange beak and loop for hanging. Works for a baby shower or party and is perfect for tabletop, party favors or gifts. 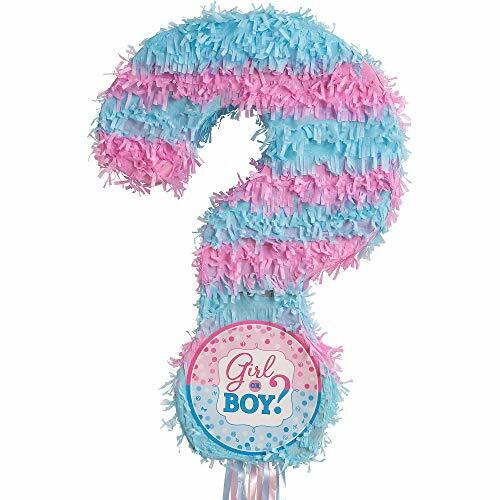 Whether the mommy-to-be is expecting a girl or boy, be sure to give her a celebration she won’t soon forget with the help of our Mini Baby Carriage Decorative Pinata. 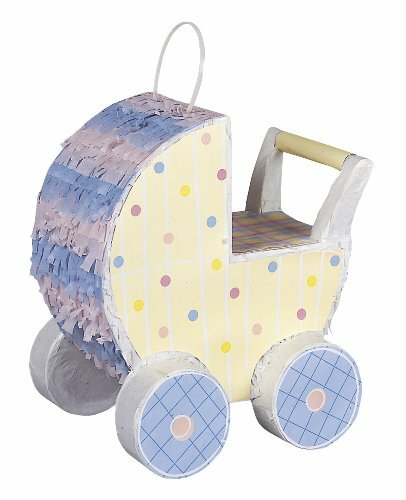 Shaped just like a miniature baby stroller, this decorative pinata will make a wonderful addition to any girl, boy, or gender neutral baby shower. 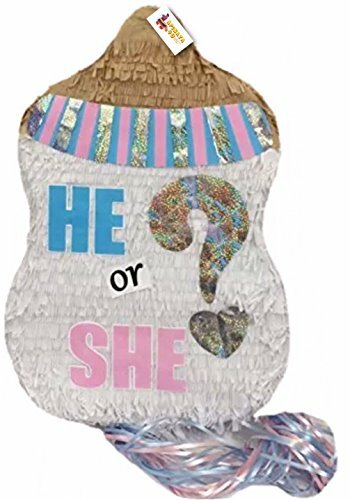 And while it cannot be opened or filled like a traditional pinata, it can be displayed just about anywhere for adorable piece of décor. Suspend it from a tree branch outside, in a main entryway, or from the ceiling over the gift or buffet table using the plastic loop on top. You could also simply place this baby buggy decoration on a table for an easy centerpiece decoration. 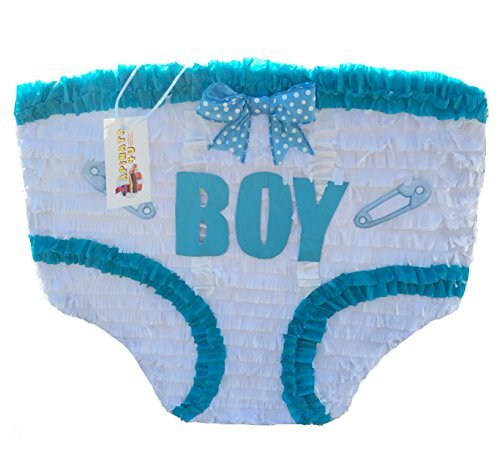 APINATA4U Baby Boy Diaper Pinata Baby Shower Party! 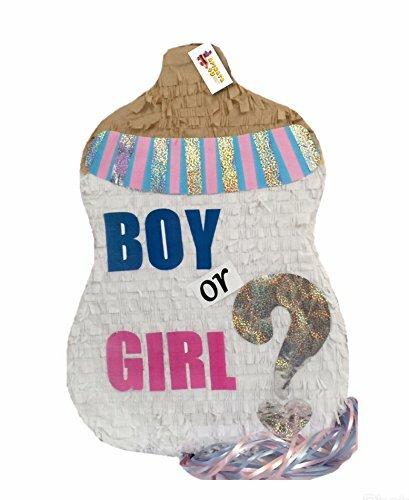 Spill the beans with a Pull String Girl or Boy Gender Reveal Pinata! 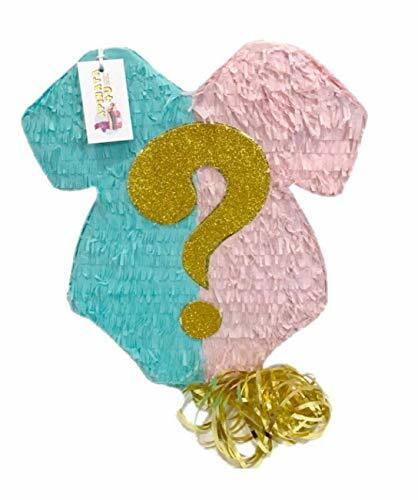 Fill this pull-string pinata with blue or pink treats; it's a fun way to share the news at your gender reveal party. Handcrafted pinata made from recycled cardboard.